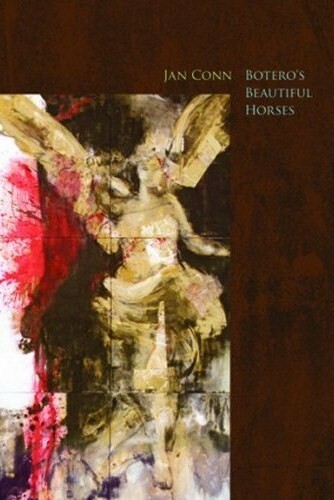 While I meant to blog about each of these poetry books months ago, today’s timing is perfect. That’s because in just a few days, AWP goers can stop by to see Brick Books (Table C-7, Hall B North) in the book fair to pick up copies—and this is something I highly recommend. In the spring issue of Poets’ Quarterly, I’ll have full reviews for both of these, but I simply have to suggest you seek them out at AWP this week, too. 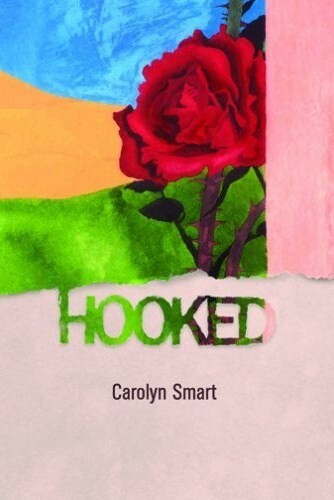 Carolyn Smart’s Hooked leads the reader through seven sequential poems about seven women: Myra Hindley, Unity Mitford, Zelda Fitzgerald, Dora Carrington, Carson McCullers, Jane Bowles, and Elizabeth Smart. 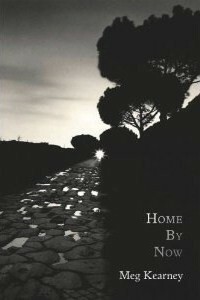 Part persona, part dreamy perspective—past and present—these poems take you into a world, into someone else’s skin, and into herstory like only Smart can. Jan Conn’s Botero's Beautiful Horses is a sensual blend of dream and fantasy, with a hint of inspiration from Remedios Varo’s surrealistic paintings. This is a meaty collection where animals and humans blur lines as does wake and sleep, dream and reality. With a sense of loss and longing, power despite despair, Conn’s collection is both confrontational in its inquest yet comforting in its baring of the soul. thicker and richer and redder. Please visit Table H-8 to pick up a copy of The Low-Residency MFA Handbook: A Guide for Prospective Creative Writing Students (Continuum Books) during the 2011 AWP Conference and Bookfair. I’ll be on site to share information and sign copies. Order your copy via amazon here. Also, be sure to stop by and say hello to a few SPECIAL AUTHOR GUESTS! Millicent Borges Accardi will be selling copies of her recent titles, Injuring Eternity (World Nouveau) and Woman on a Shaky Bridge (Finishing Line Press). More info at http://millicentborgesaccardi.com/. Deb Henry, who is also an alumus of Fairfield University’s MFA program, will be talking about her novel, The Whipping Club (represented by Rob Weisbach Creative Management). "May's discussions on teaching philosophy, format, residency community, pedagogy (or lack thereof), and even life after the MFA held priceless information that helped to direct me to programs that will best fit what I need and desire. Highly and strongly recommended to anyone considering a low-residency MFA program. 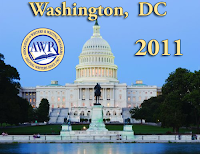 Kudos to Lori May for putting together such an informative, concise piece of work!" For more information about The Low-Residency MFA Handbook: A Guide for Prospective Creative Writing Students (Continuum Books, Jan 2011), visit my website here or take a preview inside the book on amazon. Tempted to pick up a copy of The Low-Residency MFA Handbook, but want to see the goods first? Thanks to technology, my publisher has created a brief online preview wherein you can read the Preface and get to know the Table of Contents a bit better. CLICK HERE for a preview of The Low-Residency MFA Handbook: A Guide for Prospective Creative Students. The Low-Residency MFA Handbook: A Guide for Prospective Creative Students features 49 programs and 150+ interviews…. This is a no-stings-attached opportunity open to writers with a book to sign or lit journals wanting an additional way to flag down passers-by. 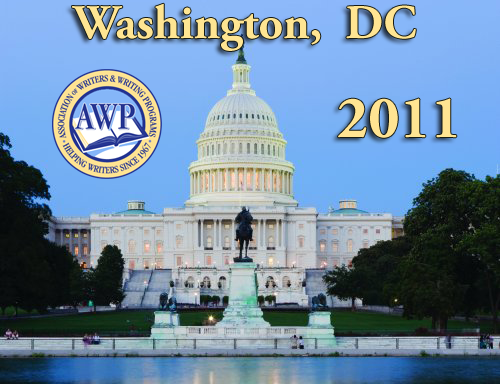 AWP in DC is just a few weeks away and I have an opportunity to share. Thanks to my publisher, Continuum Books, I have a table exclusively to myself, for The Low-Residency MFA Handbook: A Guide for Prospective Creative Writing Students (link). Throughout the conference, a number of low-res program reps (directors, faculty, students) will be coming by to hang with me, and talk about their programs and their interviews in The Handbook. Saturday is by far the busiest and most joyous day of the conference. That being said, my departure flight has me leaving the conference a couple hours early. This leaves some desirable real estate available—and I want to make sure someone gets to take advantage of that. On the house. No strings attached. If you’re a lit mag representative or an author with a somewhat recent book you’d like to promote and sign the last few hours of AWP’s amazing bookfair, you are welcome to have your 15 minutes of fame for roughly two and a half hours (3-5:30pm). You’re invited to bring along your books/lit journals, appropriate signage (since I’ll take most of mine with me), and your stellar personality. Heck, I'll even help promote your scheduled presence. Not bad, right? Since this is my table and I can invite whomever the heck I want to join me, I can even find another time during the bookfair to make a seat for you, so you can max out your presence (in some rather fine company, I might add). Email me and we’ll chat. Okay, so maybe “poetry star” is a misnomer. But I like puns and I love 80s music, so deal. It’s not the most refined display of technological genius, but I’m experimenting with video and wanted to show off my baby steps. The following video features three poems originally published in the December 2010 issue of Black Dahlia Journal. It’s a great journal: check it out.